Visit Le Havre with a Greeters: more than 100 walks in 2018! 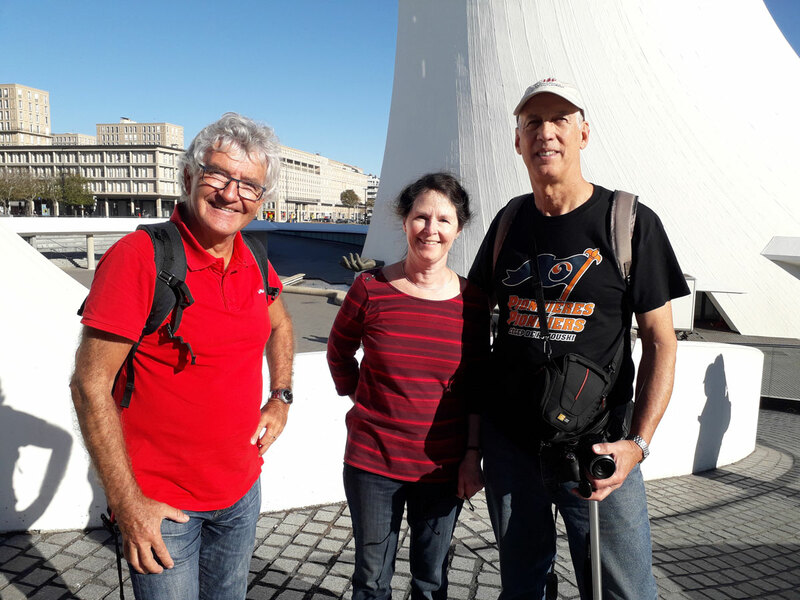 Home > Press Medias > Le Havre 2018: 100 Greeters walks! 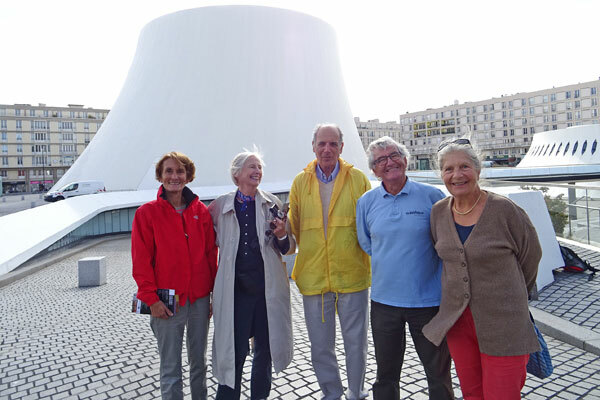 Visiting Le Havre with a Greeters is the new fashion to follow! 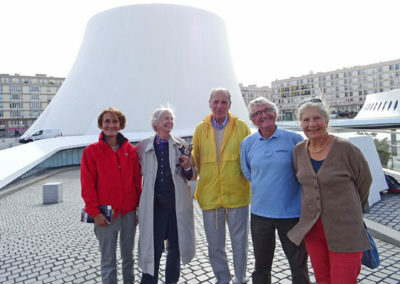 The Greeters du Havre network, created at the initiative of the Tourist Office in 2015, is constantly progressing: take-off on the occasion of the 500th anniversary of the city’s creation with 76 rides in 2017 and, from now on, cruising speed with more than 100 rides and more than 250 visitors met and ridden in 2018 ! 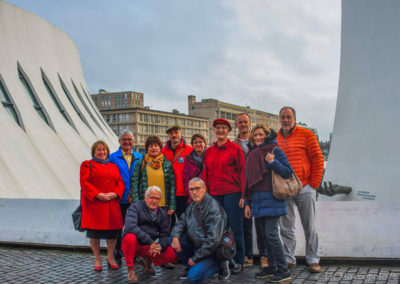 The 15 Greeters from Le Havre are delighted with these performances and proud to have welcomed 14 different nationalities: France, Germany, Belgium, Switzerland, Austria, Great Britain, Spain, Australia, USA, Canada, Argentina but also Saudi Arabia, Cameroon and even Wallis and Futuna ! And yes! 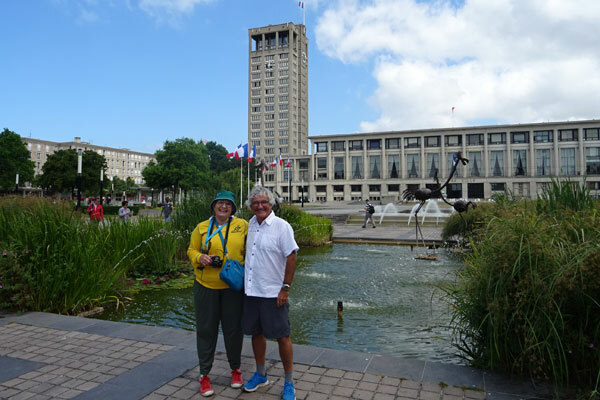 Visiting Le Havre with a Greeters can also be done in several languages! With the organisation of the next FIFA Women’s World Cup France 2019, which is likely to bring us many foreign visitors, we should continue our development. Beyond our passionate and fascinating meetings and exchanges with our visitors, we are now a true group of friends particularly motivated by our commitment to share our attachment to the Oceane Gate. We meet four times a year, including twice with the Tourist Office. Our discussions then continue with a dinner aperitif. This sharing of experiences reinforces our desire to respond as well as possible to the expectations of our visitors. Happy to be Greeters in Le Havre ! Come for a walk in Le Havre with a Greeter. 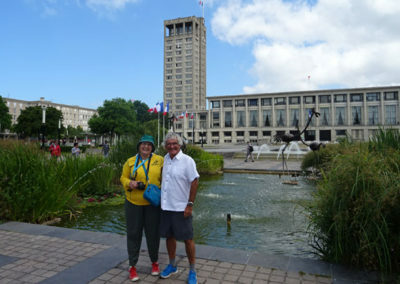 A great traveller, it is quite naturally that when I retired, I became a greeter for the city of Le Havre. 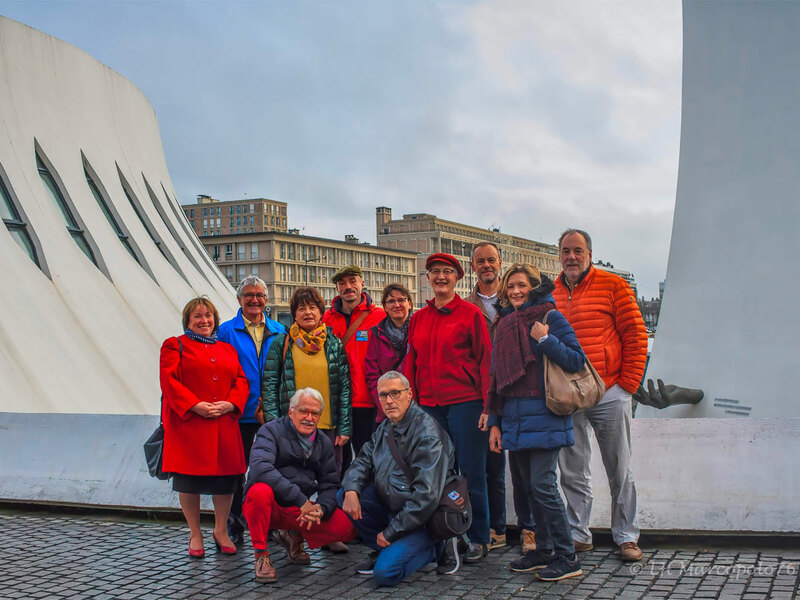 I like to welcome these tourists from all over the world, talk to them about Le Havre and show them the heart of the Perret Heritage. 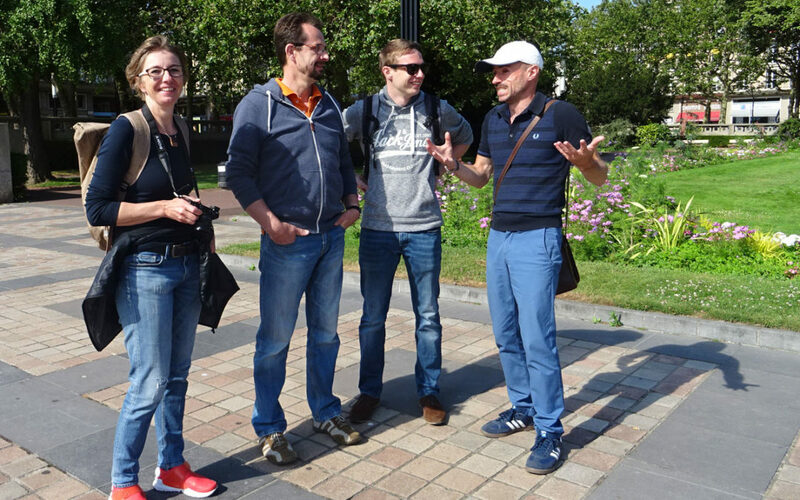 The challenge of the Greeters du Havre, this year, has been reached: Satisfy 100% of visitor requests, by ensuring a walk with each of them. It is a matter of finding an available greeter, and a tour proposal accepted by the visitor, sometimes in less than 5 days! So we made a’full box’.